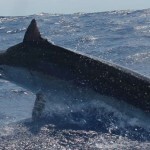 Hotshot marlin fishing charters found that February had some fantastic weather on the Gold Coast. 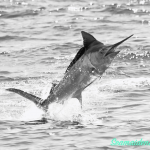 This allowed us ample opportunity to fish the in shore waters for black marlin. We did a bit of live baiting, trolling lures and baiting/switching. 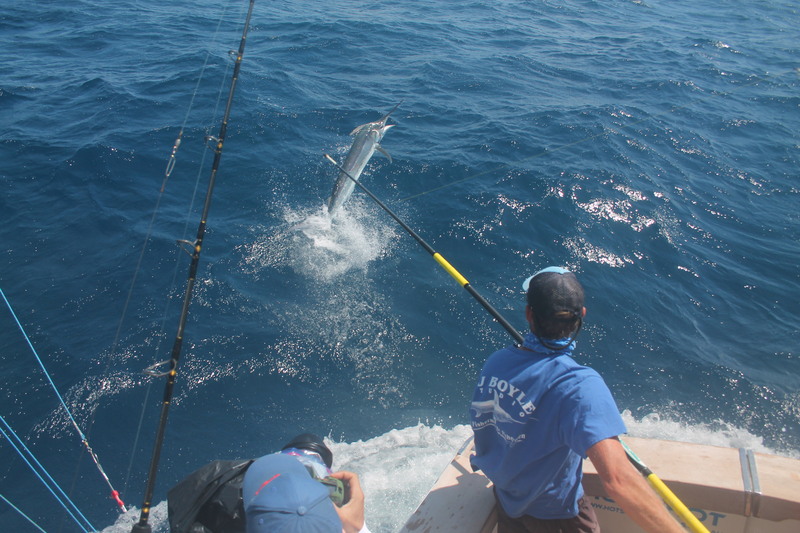 Taking full advantage of the conditions also allowed us to head out wider to the deeper water for blue marlin. Technics used here were trolling lures and baiting/switching. 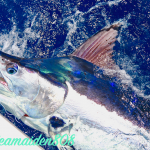 The most memorable fish for the month was a fight we had on a large black marlin. We fought for over 2 hours on 8kilo and was a first for our angler Leigh. 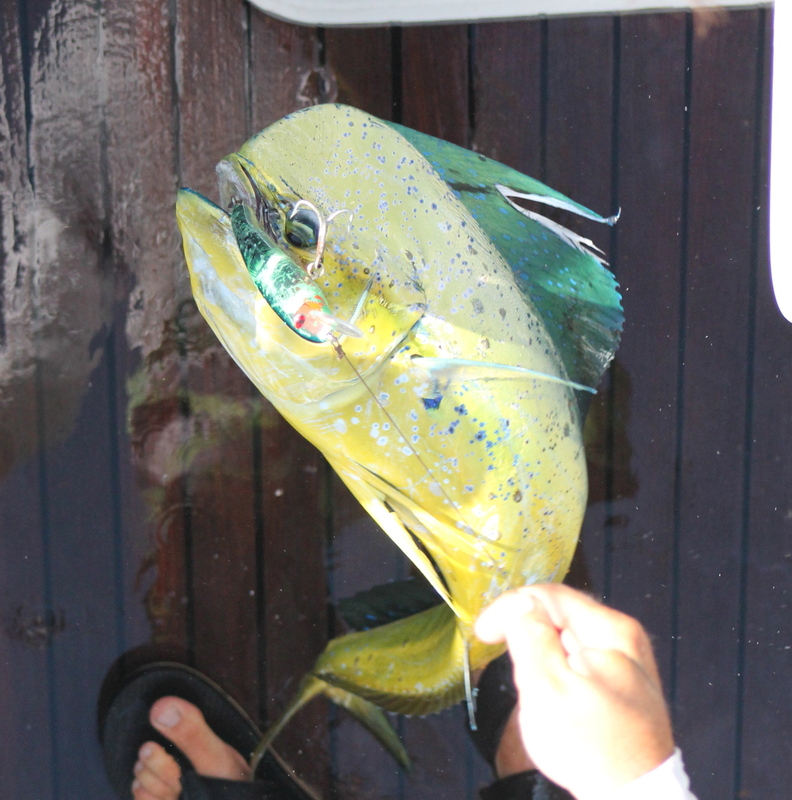 With a few mahi,mahi and wahoo around there was a lot fun and a nice change of pace for our anglers. Lots of first time marlin caught in February!